What is An Ultimate Tribute? It is the ultimate way to memorialize your friend or family member...an online tribute that is available now and for future generations. 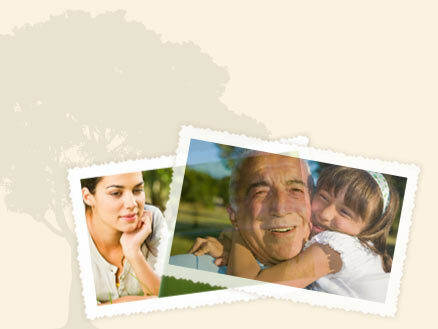 We encourage you to gather the very best memories and pictures so you can arrange them to tell the story of your loved one. It is a biography, tribute and time capsule...all rolled into one expandable archive. Ready to Create? Try UT Free! 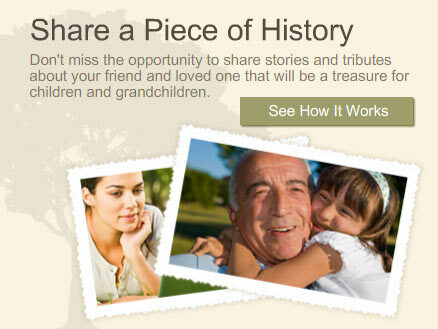 Our FREE version is a scaled-down version of Ultimate Tributes and lets you add a tribute and share with friends. Thank you so much for the service you provide. It has helped us immensely throughout the last six years. On November 7, 2003, our lives were changed forever. Our only son and first born was driving home from school and hit a soft patch on the shoulder of the road. He overcorrected and crashed into the corner of a house. He was unconscious when we got to him but breathing. He was airlifted to St. John's Tulsa where a prayer vigil ensued. After eight hopeful hours, the neurosurgeons told us they had done all they could and that Josh was not going to make it. Hundreds of Josh's classmates, teammates, relatives, and friends were allowed into the ICU to say goodbye. The shear amount of people caring and praying for Josh was amazing. Immediately after Josh's passing, Ultimate Tributes uploaded some of Josh's pictures and opened a blog for people to comment. Although we were not aware of it at the time, we are so grateful for Musgrove-Merriott-Smith Funeral Service for implementing this service. It allowed anyone who wanted to express their condolences to easily write to us or to Josh. For almost six years, Josh's friends and family still comment on his site. It has kept open the relationships for so many people. This service has helped us greatly by knowing so many people care and think of Josh even six years later. Most importantly it has helped to keep Joshie from being forgotten - what a wonderful venue! The cards and letters taper, but the comments on the site have gone on. So again, Mark, thank you for keeping Josh and Josh's friends and family close to us. 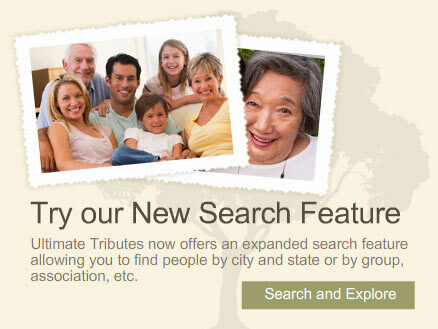 UltimateTributes.com started business in 2002 specifically to serve families and friends who had lost loved ones. We knew that every person's history is unique and every friend has a wonderful story to share and UltimateTributes.com provides that outlet with unique online tributes that are available 24 hours a day via our website. We are excited about the August 2009 launch of our new website that is enhanced with new features and options. 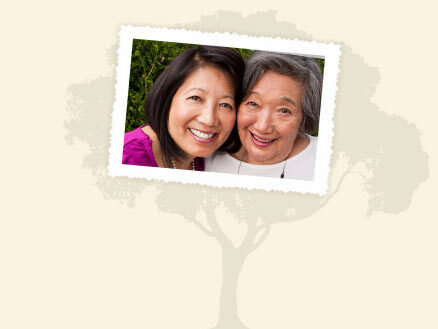 We have expanded photo viewing options and larger photo presentations. 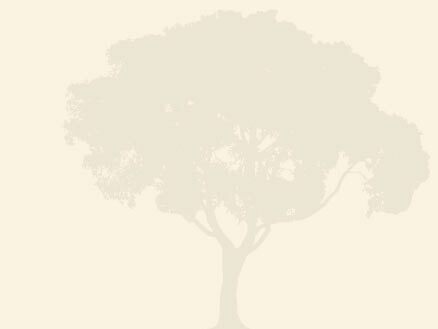 We can now connect families inside UltimateTributes.com with our genealogy tree ï¿½ so if you have two family members on our website, we can connect or link their tributes together. 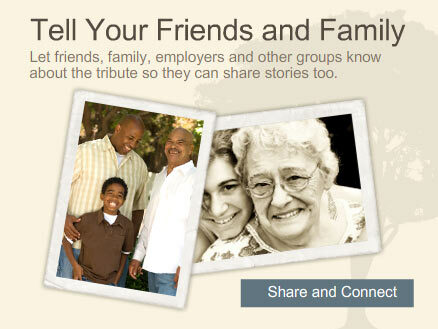 We also added a "FREE" version that has reduced functionality, but still lets visitors add a photo and obituary of their friend or family member. You can also text a tribute link to a friend and our improved search feature lets you search for a person by nickname or location or association.  Please click here to stay updated about our "new" news and we'll email you updates. 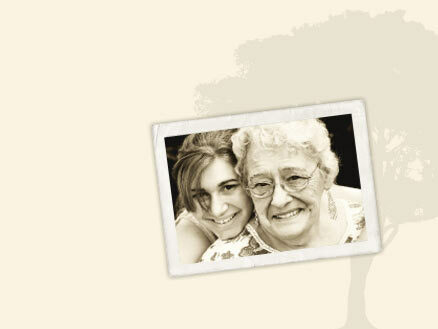 UltimateTributes.com provides a memorial scrapbook of a departed loved one that is accessible by anyone at anytime. 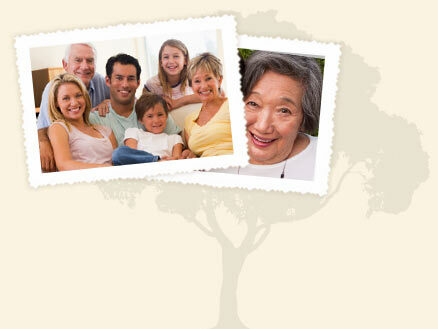 The website brings families together to share cherished memories across the miles. Now, those vivid memorials can also be shared from the gravesite because of UltimateTributes.comï¿½s most recent technology: QR (quick response) code stickers that are now available at its sister website, Identribute.com. You may also track location of your loved ones with latitude/longitude tracking via Mobile Tributes available in the Apple App Store or the Android Play Store. Maxum Development and the management team of 21 Rio Apartments in Austin have published an online memorial for the three men who lost their lives on June 10, 2009 in a construction accident while working on the high-rise apartment building. A section of scaffolding gave way and 30-year-old Wilson Joel Irias Cerritos, 27-year-old Raudel Ramirez Camacho, and 28-year-old Jesus Angel Lopez Perez fell to their deaths. The page is available at www.UltimateTributes.com/21rio/ for family, friends and co-workers to leave a comment, message or insight in honor of the departed.